A major publication recently published an article that explored how 401(k)s can be “drained” when employees leave their companies. In that article, automatic rollover IRAs were pointed out as one area that can potentially have a negative impact on retirement savings for non-retirees. Yes, Millennium charges fees to rollover IRAs, as do most companies that provide these kinds of services. We charge a one-time fee to establish a rollover IRA and an annual fee for custody and investment services. Those fees are communicated clearly in the Welcome Kit that is sent to each rollover IRA account holder. Our goal is to provide exceptional service to our clients, while keeping fees reasonable. The Department of Labor dictates that the default investment for rollover IRA programs be in a safe investment vehicle and specifically suggests an FDIC-insured, interest-bearing bank demand account. Once Millennium reconnects participants with their new rollover IRA, they can take control of their IRA by completing an account agreement or requesting a distribution. 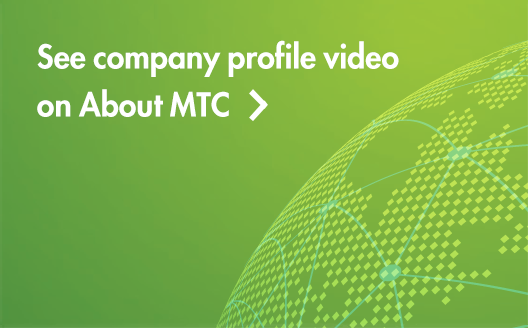 Account holders have access to Millennium’s online self-directed trading tools and a wide variety of investments including mutual funds, stocks, ETFs and other publicly traded securities. 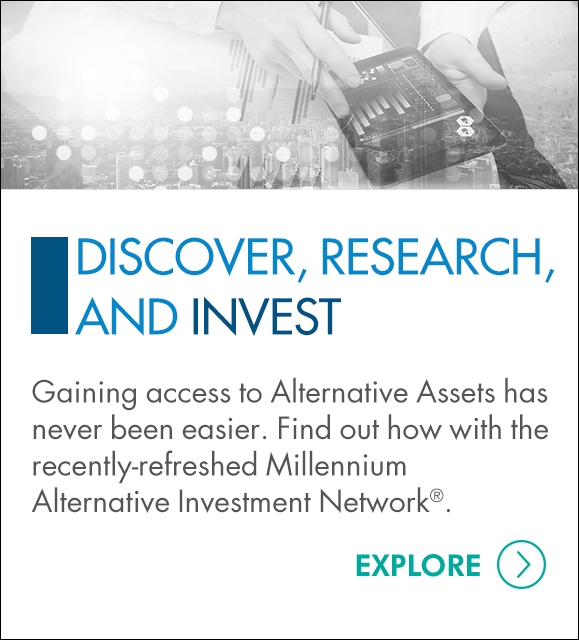 While Millennium Trust does not provide investment advice, we do provide access to thousands of investment options. Most of the participants who have their accounts rolled over to an IRA with Millennium Trust are “missing participants”; that is, people who have left the company or moved to a new address that the company is no longer able to locate with their own tools and resources. Millennium employs sophisticated search technologies to locate these missing participants, and our focus is to reunite people with their retirement assets. In fact, Millennium has been able to reunite almost 400,000 people with their retirement assets since 2009, and is able to locate addresses for approximately 80% of missing participants. Millennium Trust goes above and beyond to help connect people with their retirement assets so that they are not only reunited with the money that they saved while working, but also so that they can continue to invest for their retirement. Our goal is not just to help organizations streamline their retirement plans so they can be more efficient, but also to provide missing participants with outstanding service and access to solutions that can help them meet their retirement goals.